I always love when car companies publish an interview with one of their top design execs. It allows me to appreciate the new cars they design and offers up some insights into the thoughts behind the form and function of each vehicle. Plus, I feel it helps me relate more to a car when I know more about how it came to be. 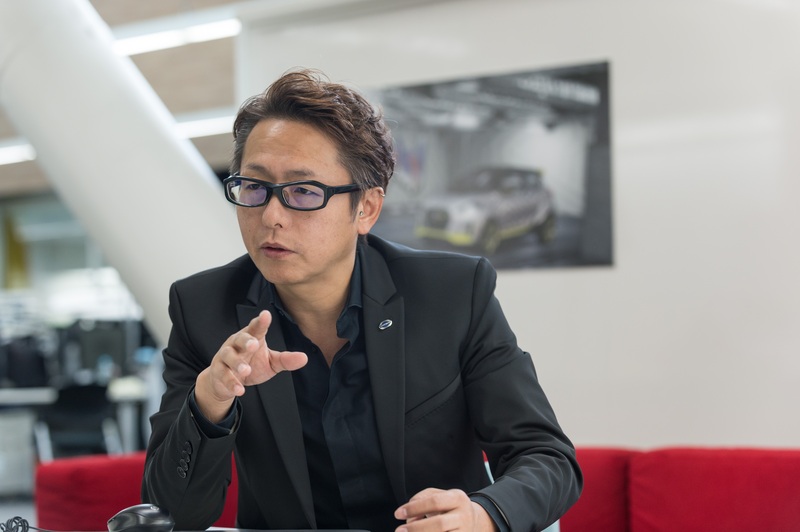 Today, Nissan published an interview with Kei Kyu, the Executive Design Director of Datsun. It seems like all these designers start out the same way as many of us enthusiasts; a poster on the wall. Kyu was no different as he credits having a photo of the Lamborghini Countach LP400 as one of his earliest automotive infatuations. He then grew to love homegrown Japanese sports cars of the day like the Nissan Silvia and the Fairlady Z. After graduating from the College of Art and Design at Musashino Art University in 1991 he joined Nissan as a car designer. Kyu says he tries to find “unexpected expectation” when creating something. 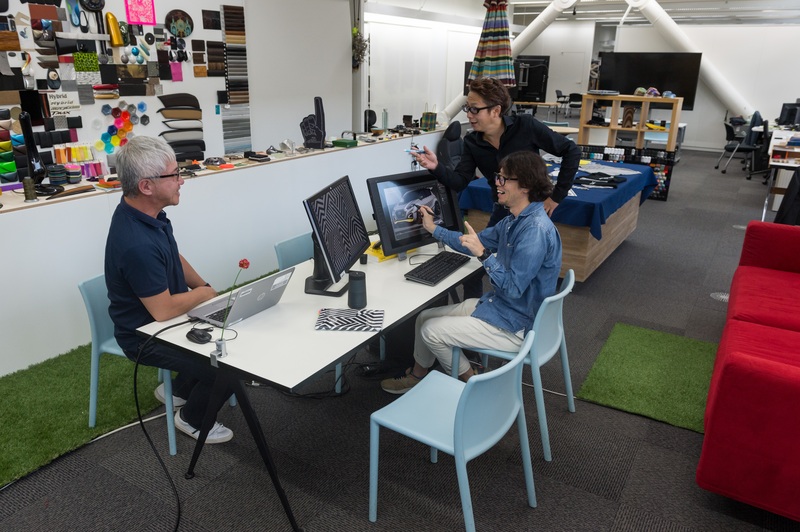 He believes that “design is a gift for the customers, it’s not a commodity.” So he tries to design everything with a full understanding of the customers he is designing for. He tries to capture new trends and fashions within the customer base. The rest of the interview is certainly worth a read, even if you don’t see new Datsuns for sale here in the US.